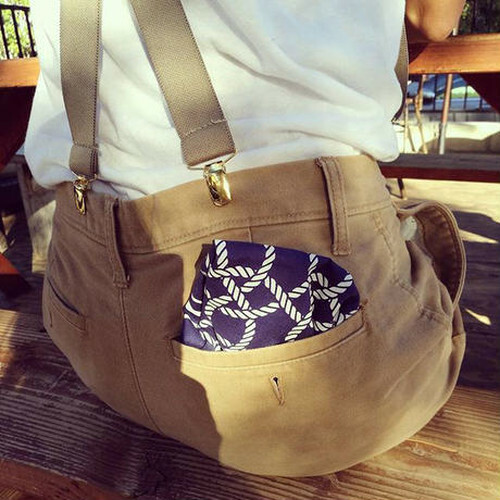 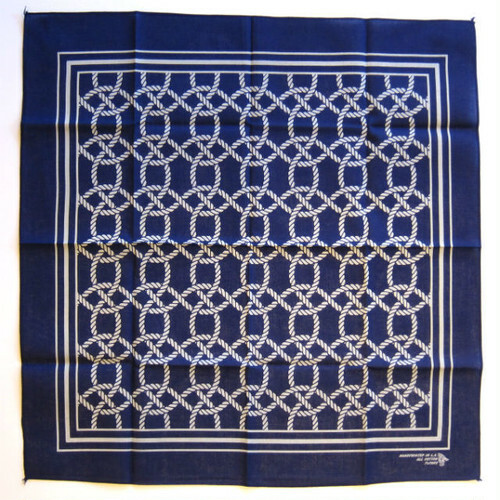 FxCHRS (foxcatchers) is an independent bandana and accessory company with a true American DIY ethos. 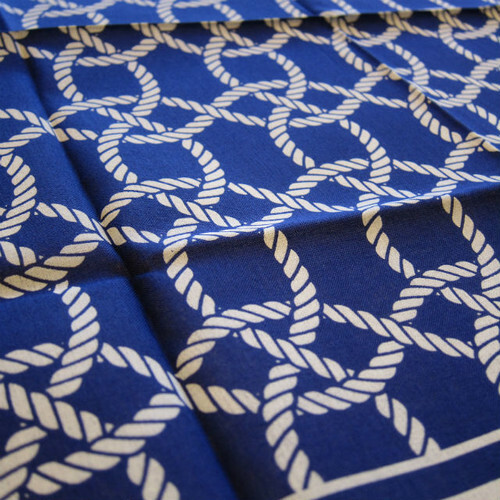 All bandanas are 100% cotton, using discharge process for the best hand feel and longevity. 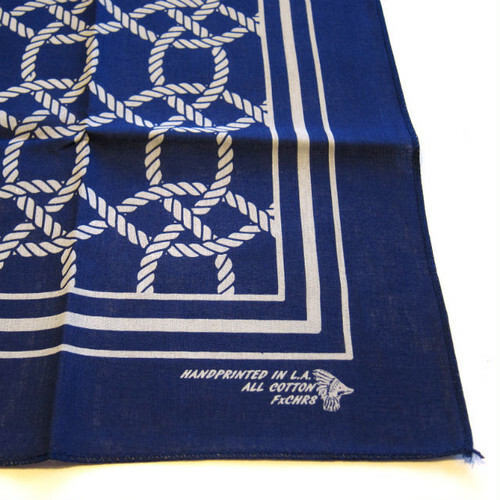 Each article is individually handprinted in our Studio in Downtown Los Angeles.